If veterans are free to participate in active politics, how can any missive by a group of veterans claim to be apolitical? A letter recently written by a group of over 150 veterans, including eight erstwhile chiefs of staff and many who have held very senior command posts, has rightly drawn significant media attention and debate. 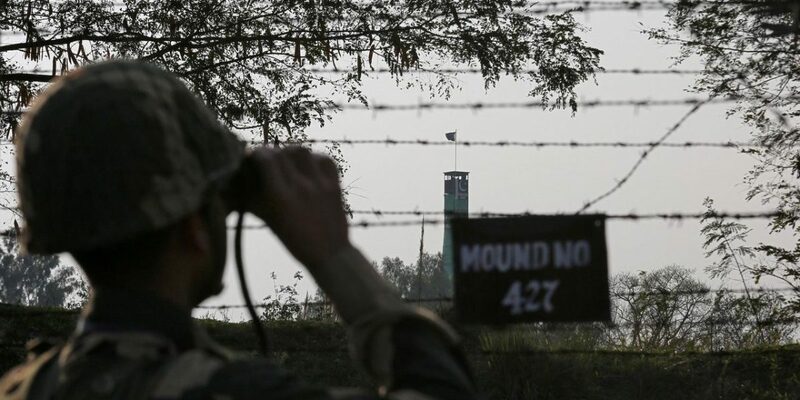 Not surprisingly, it has also created some controversy, with two of the COS signatories, while endorsing the principle of not disturbing the apolitical ethos of our armed forces, having reservations on some aspects of the communication. I was also a recipient of the e-mail from a very senior and respected veteran who explained his proposal of writing to the supreme commander, along with the broad contours of the proposed appeal, with an invitation to be a signatory. Now that the issue is being debated in the media, I felt that in the wider interest of a frank and honest debate, I should explain why I chose not to be a party . In an essay titled ‘The Role of the Military and Veterans in Politics’, the author Tim Hsia makes the point that “The interplay between politics, the military and veterans is a complicated subject matter. Although war is supposed to be an extension of politics, we don’t want service members associated with politics.” While this has been written in the context of the US political landscape, it must apply to our democracy as well. None will disagree that the armed forces of a democracy must remain strictly apolitical, and few will disagree that a modern democracy will stand enriched if military veterans choose to join politics after their active service. This is perhaps what makes the subject complicated – the transition from an apolitical soldier to a politically active veteran. Further, whilst the veterans’ letter to the president does not name any particular political dispensation, the reference to the word ‘secular’ in both the introductory statement and the final appeal clearly appears to inject a political slant, considering that secular and non-secular divisions are a daily reality in the prevailing political discourse. Whether intended or not, in my eyes that conveyed a bias. Further debate on the subject in the print and electronic media makes one believe that this reservation was not entirely misplaced. Again, a reference to “any such misuse of the Armed Forces established under the Constitution of India…” appears to be a gross exaggeration, as mercifully no example of misuse of the armed forces has been mentioned, as that would indeed be a very serious charge. This is not to say that use of exploits of the forces or indeed symbols denoting them, of which examples have been mentioned, is acceptable for political partisan ends. Political parties must bear the cross for this unfortunate and avoidable lapse. If one reads deeper into this rather self-righteous claim, one can draw some unpleasant inferences. One, that the signatories believe that they can interfere in the internal affairs of the armed forces and speak on their behalf while being outside of their authority. Two, that the present military leaderships are either unwilling or unable to look after the concerns of the forces under their command and need the voice of veterans to do so. And finally, this displays a lack of confidence in the ability of present military leaderships to address disquiet, if any, and aims to usurp and undermine the their authority in the eyes of the men and women they command. 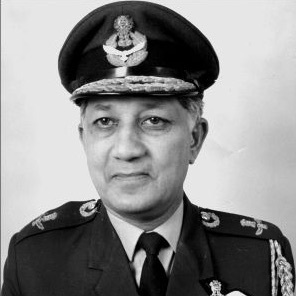 Brijesh D. Jayal is a former air marshal of the Indian Air Force.